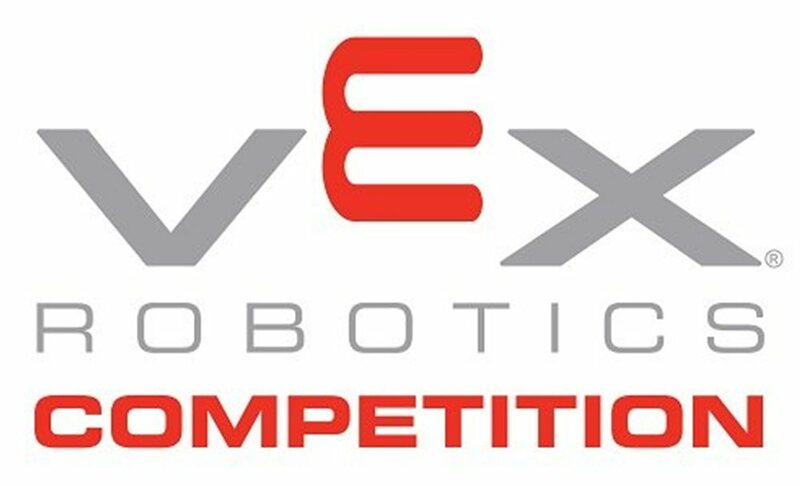 The Alabama State VEX VRC Robotics Championship will be at Auburn High School on March 1-2, 2019 in Auburn, Alabama. Auburn University will be hosting the Alabama VEX VRC and IQ Robotics State Championship this year the first weekend in March. In order to qualify for the Alabama VEX State Championship a team must win an Excellence Award, a tournament champion award, or a design Award just to name a few at a local tournament to qualify.